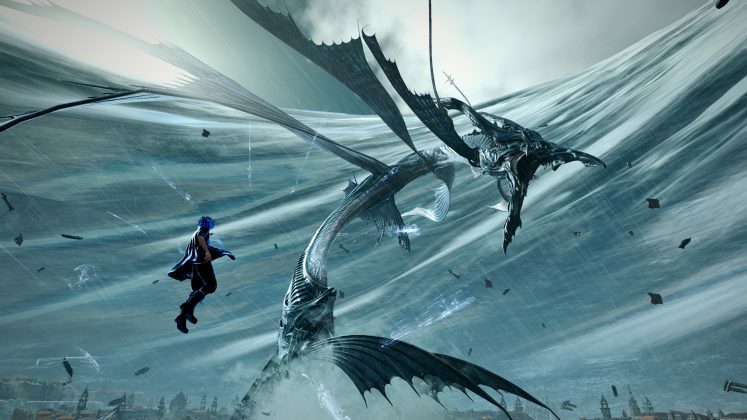 After several rumors about a possible announcement of the FINAL FANTASY XV in the Gamescom 2017, Square Enix officially today announced that the fifteenth iteration of the Final Fantasy saga will hit Windows PC in early 2018. 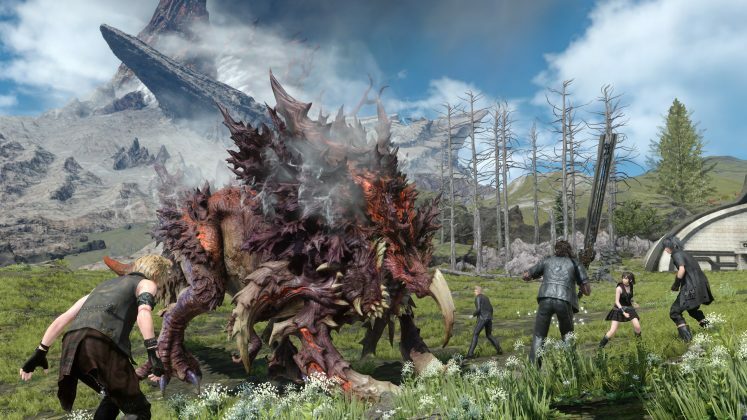 FINAL FANTASY XV WINDOWS EDITION will arrive loaded with NVIDIA GameWorks technology and other advanced PC features that will add state-of-the-art physical and graphics simulations with support for NVIDIA content capture and sharing tools. Square Enix will use Luminous Engine, its state-of-the-art graphics engine along with NVIDIA GameWorks and other advanced technologies to make FINAL FANTASY XV WINDOWS EDITION the definitive version of the game with native 4K and 8K resolution support as well as HDR10 and DOLBY ATMOS. 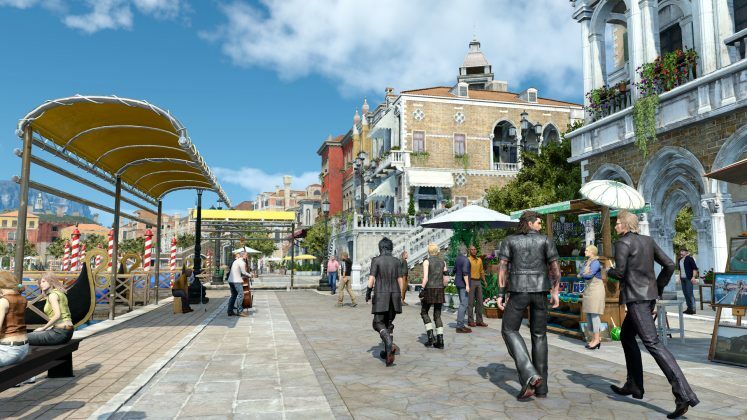 In addition, the PC version will come loaded with a large amount of additional content originally found available through the Season Pass, and free updates on consoles, along with a new first person mode. NVIDIA Flow – to dynamically create liquid fuel, fire and smoke. NVIDIA HairWorks – to dynamically create hair and fur that looks real to the characters, animals and monsters that inhabit the game world. NVIDIA ShadowWorks – to create real shadows that soften as you move away from the light source. 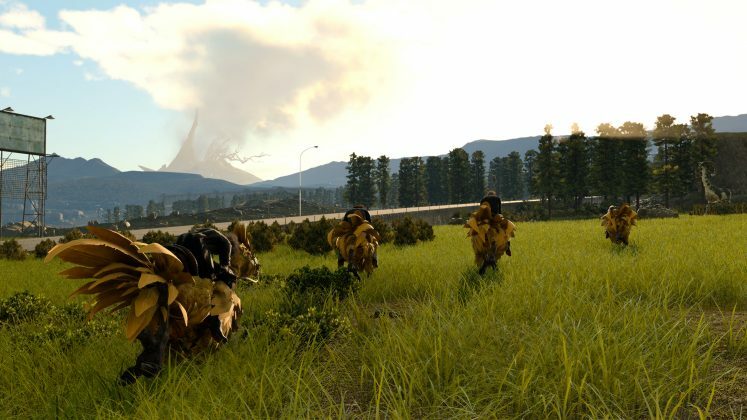 NVIDIA Turf Effects – to create grass and dynamic vegetation in the environment. 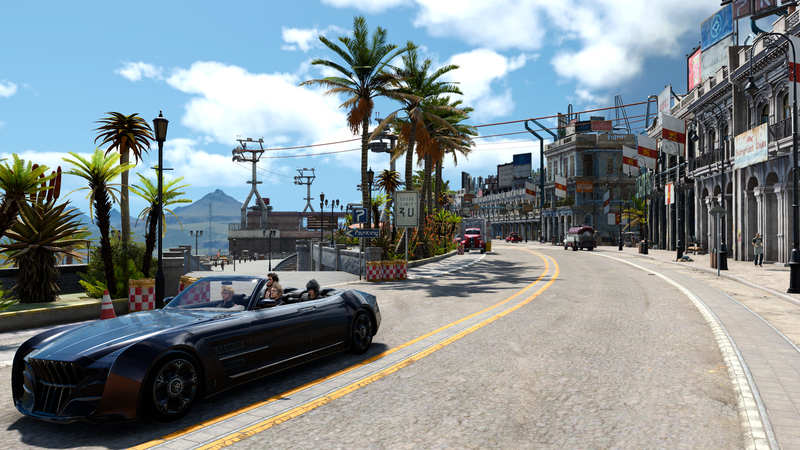 NVIDIA VXAO – adds depth and realism based on the physical principles of shadow and light.